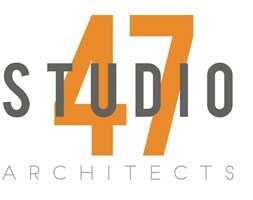 Studio 47 Architects Ltd - Architectural Services based in London, London. We provide architectural plans and local authority approvals for your project. We have a wealth of experience, working on both small domestic schemes and multi million pound contracts. Your project begins with a discussion about the possibilities, followed by a measured survey and feasibility scheme. We will then apply for planning, lawful development certificate or prior approval followed by building regulations where appropriate. We do not work on site but if you need further assistance we can help you find Contractors, Consultants and Project Managers to monitor the contract works for you.